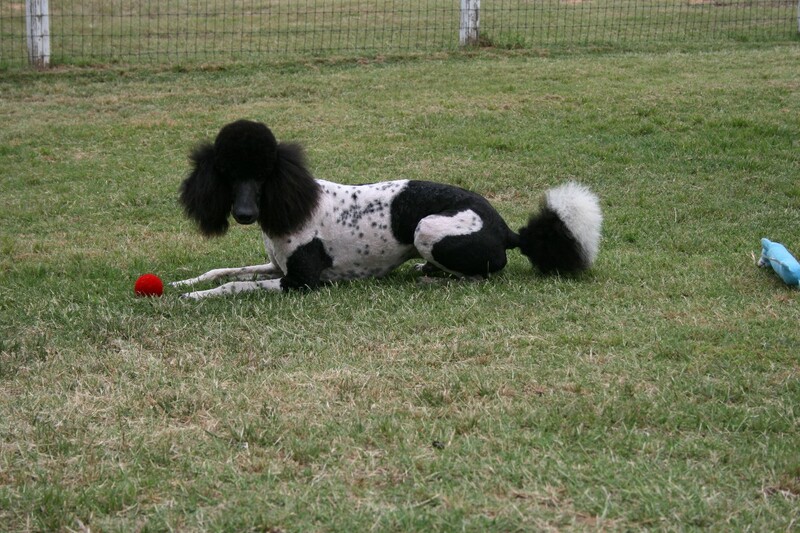 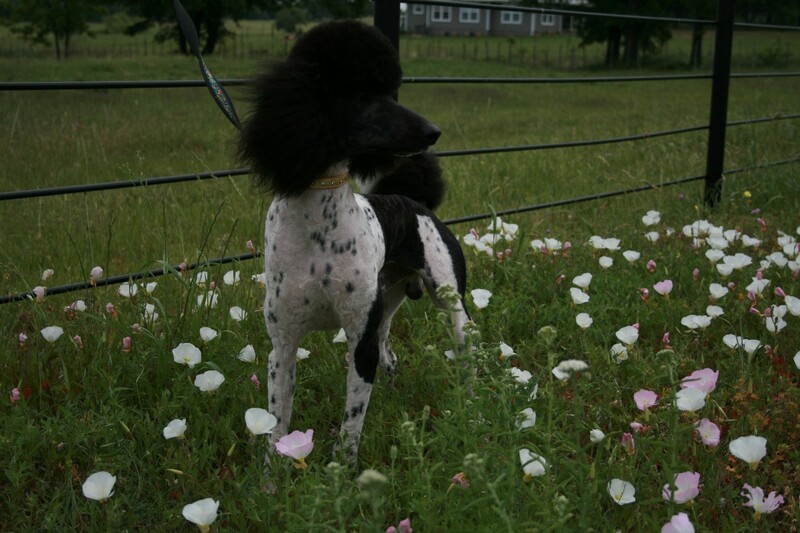 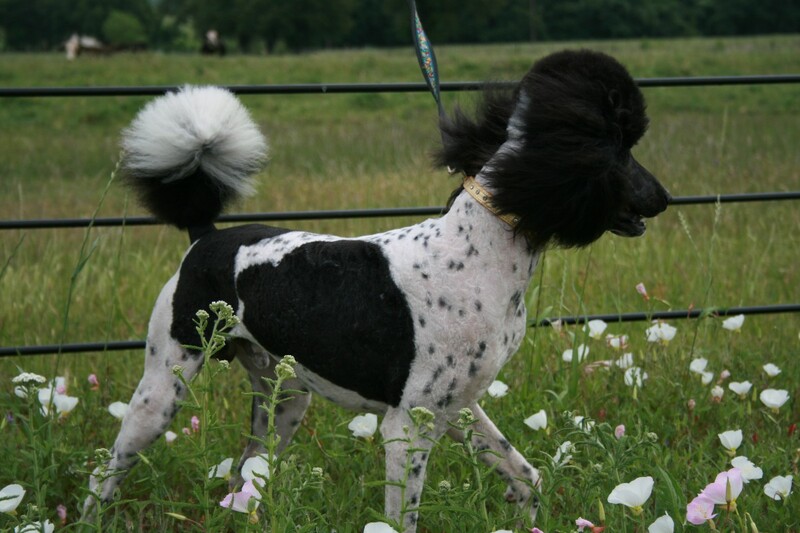 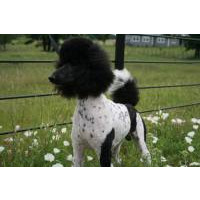 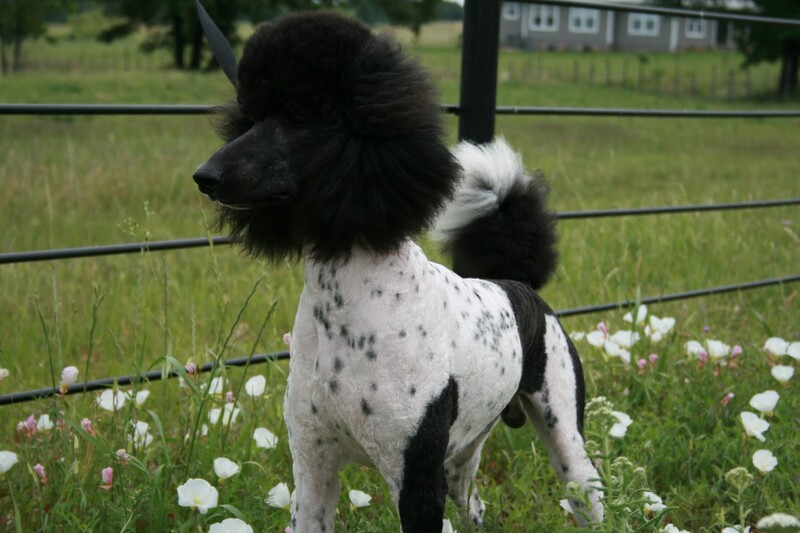 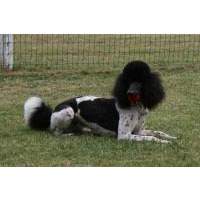 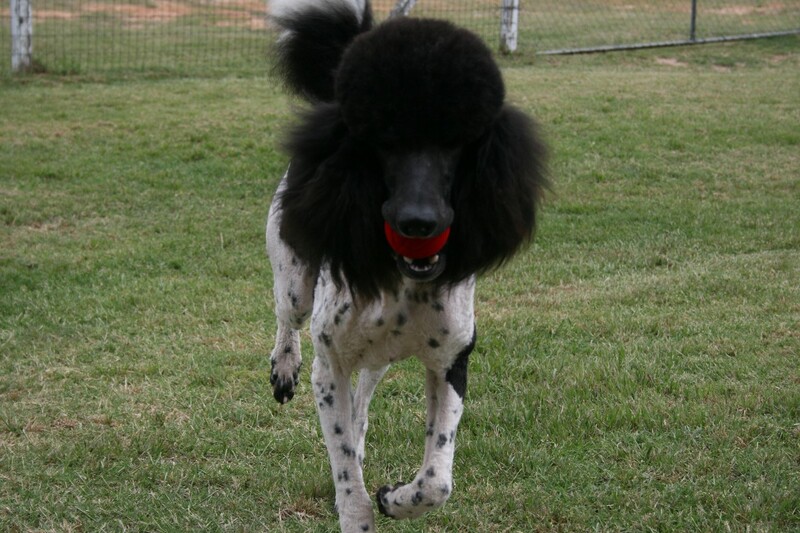 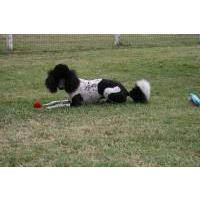 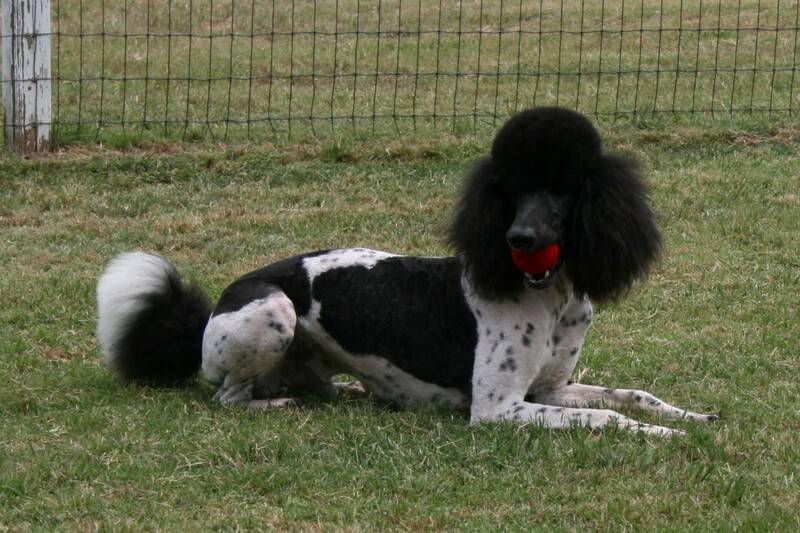 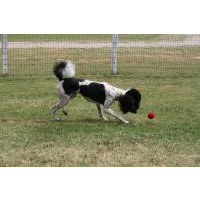 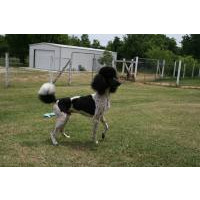 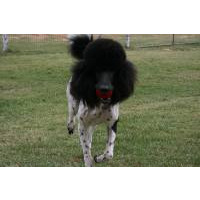 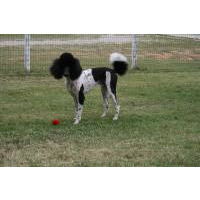 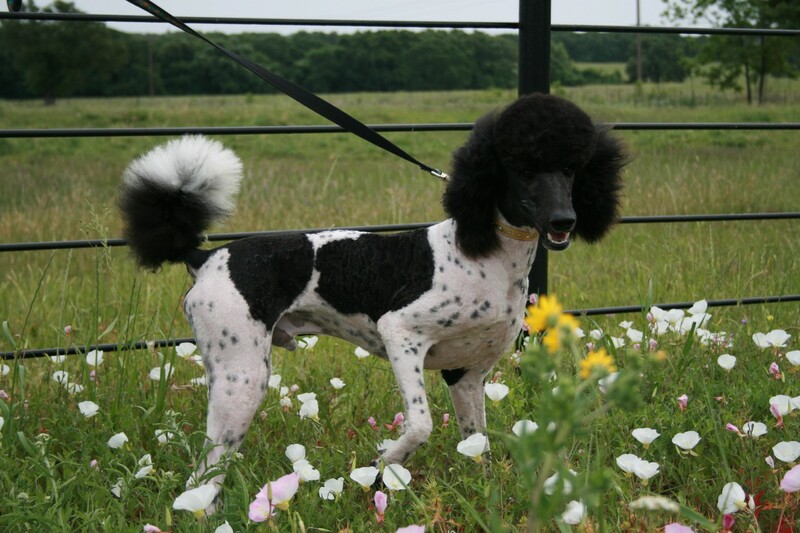 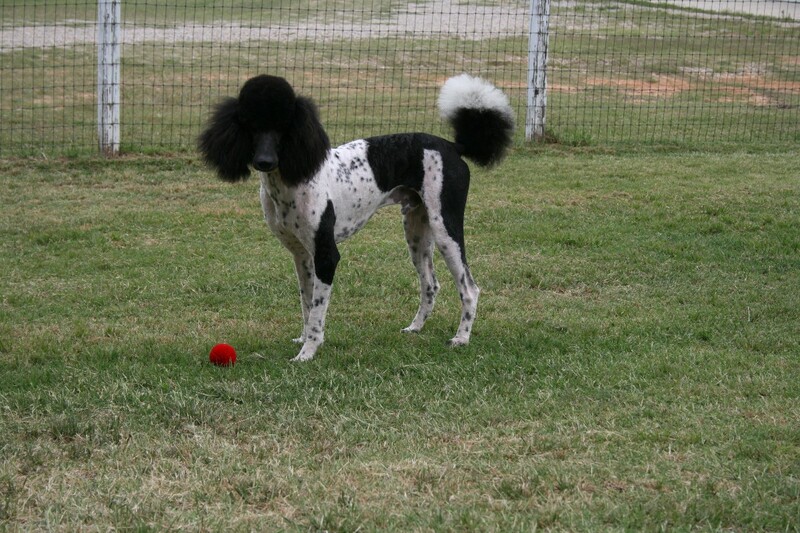 AKC/UKC registered black and white parti male standard poodle born 4/23/16 standing at stud. 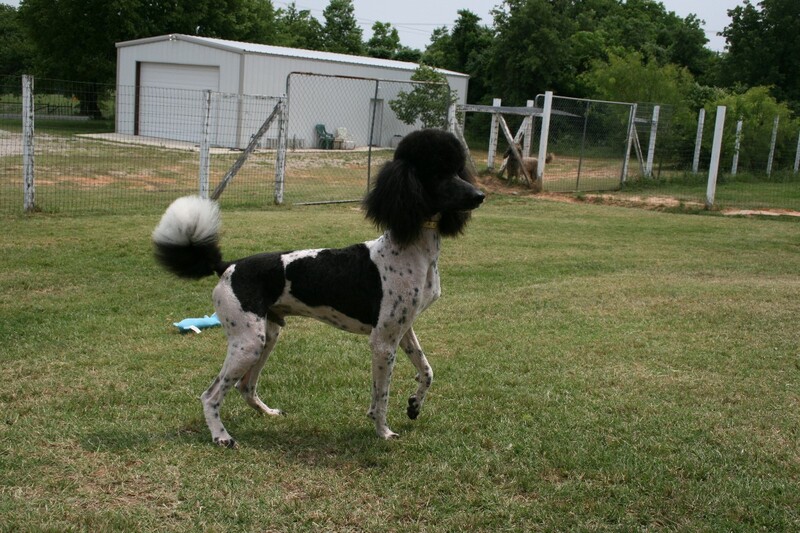 Great bloodline with many champions in his pedigree. 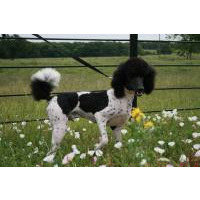 He has a friendly, loving personality. 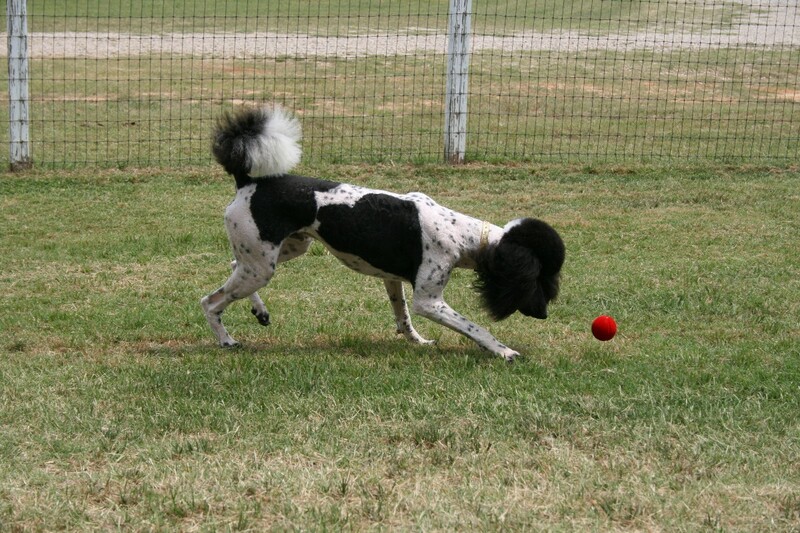 Beautifully marked. 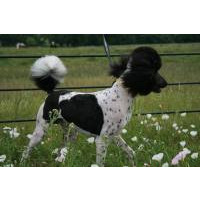 $1200 stud fee.